This week we’ll preview some of the races for the 90th Annual Academy Awards which will air on Sunday, March 4th on ABC. Denzel Washington, “Roman J. Israel, Esq. The truth is that while the hype machine turns, many of the races during the Academy Awards are relatively easy to predict. Still, every year there are several compelling races. This year one of those compelling categories is for Best Lead Actor. Last year Casey Affleck took home the nights top acting prize for the gentleman and Denzel Washington and Daniel Day-Lewis have been nominated and won the award before, respectively. This comes down to three actors for three very different reasons. I don’t believe Washington or Timothée Chalamet can hold up in this years class. Gary Oldman’s case is easy. 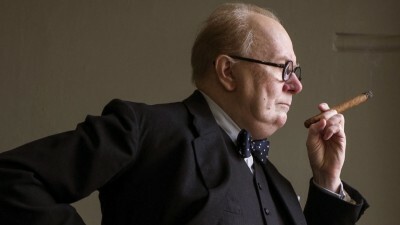 He gave without a doubt the best performance by an actor this year as Winston Churchill in Darkest Hour. With 36 years of professional acting experience, his legacy is missing one thing. An Oscar. In fact he’s only been nominated once before, six years ago for Tinker Tailor Soldier Spy. Already this year he has won the Golden Globe for this category and comes in as the odds on favorite. Daniel Kaluuya is the unknown entity in this group. 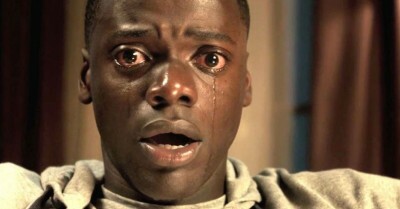 His gripping performance in Get Out was nothing short of mesmerizing and while the Academy doesn’t often throw curveballs, the timing could be perfect for Kaluuya. With the issue surrounding diversity in Hollywood still very much present, an upset here in a well deserved performance could lead to a big night for Get Out. Finally there is the master of ceremonies when it comes to Best Actor. Daniel Day-Lewis has been nominated six times for Best Actor in a Leading Role and has won half of those contests. He’s beaten Robin Williams, Morgan Freeman, George Clooney, Johnny Depp, Joaquin Phoenix and Denzel Washington. He is truly the master of this category. 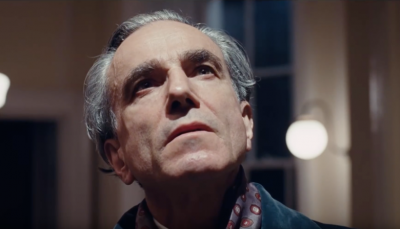 Earlier this year, Day-Lewis announced his retirement from acting last year, concluding with his performance in Phantom Thread, his second time working with Paul Thomas Anderson. He previously won this award for their other collaboration, There Will Be Blood. Could the Academy send Day-Lewis off into retirement with his fourth Oscar? It would be intriguing. So there you have it. I’ll pick my winners on Saturday. Stay tuned for more coverage this week!